Eat the top layer of your wedding cake, plan a dinner at a special restaurant, go to a film, have a paper treasure hunt; all ideas for celebrating your first anniversary that you can easily find from the internet. The first year as a married couple is certainly worth celebrating in style since it’s a major milestone in your marriage. Gemma Ramdin has not taken this advice. She and her husband have decided to celebrate their first anniversary in their own style: together conquering 17 legendary peaks in the Malvern Peaks’ Mayoral Challenge event in aid of Sight Concern. Gemma said “I wanted to do something active for a good cause on our special day. 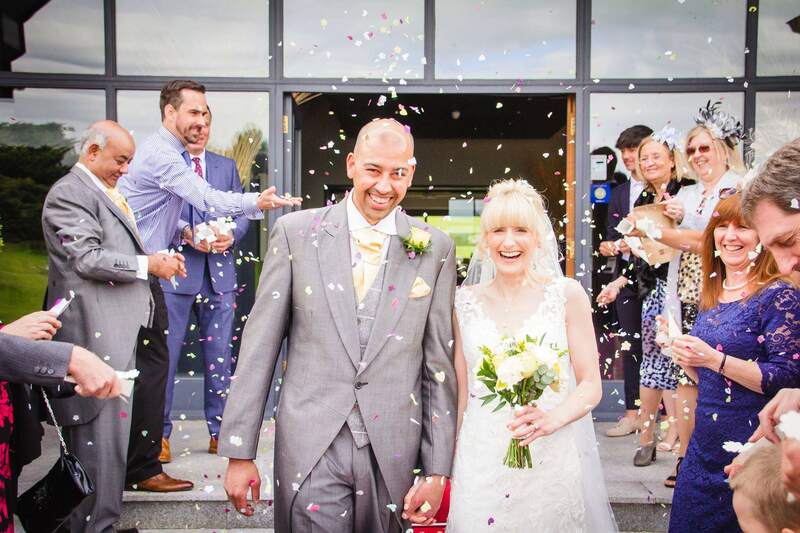 And this challenge was a great fit as Sight Concern is the only charity in the county helping blind and partially sighted people to lead independent and fulfilling lives.” The 6 hours of non-stop thrilling strides will give Gemma and her husband many memorable moments together. We hope to raise as much sponsorship as possible, to allow us to continue to help local people overcome the daily challenges of living with sight loss and lead independent and fulfilling lives.